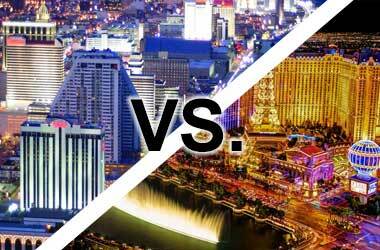 Las Vegas is renowned as having one of the most iconic skylines, dotted with famous hotels and casinos. It tells the story of the city’s rich past and exciting future. 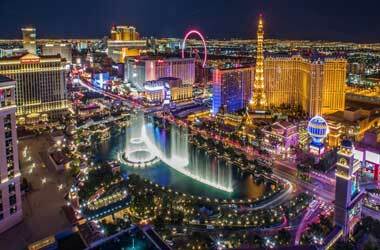 Over the 20th century, Las Vegas borrowed styles and themes from around the world, from the Wild West and exotic desserts to the Eifel Tower, Ancient Egypt and New York skyscrapers. It was a race to see who could create the most wonder for tourists. The eclectic assortment of buildings and architecture are what make the city so famous. This ever-changing skyline has seen the entrance of architecture that is ultra-modern and ecologically sound in this century. 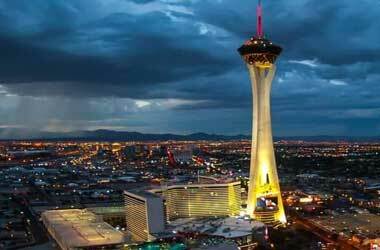 The Stratosphere Hotel and Casino is the best place to get a peek of the Las Vegas skyline, as it’s the tallest building in Las Vegas. It is home to a 1,149ft observation tower, which is the tallest of its kind in the US. Adding to the wonder of live shows, great gaming, restaurant and shops, they also have an amusement ride that suspends brave visitors hundreds of feet in the air with nothing below. They even have a bungee-type ride that allows an individual to drop 885ft attached to a high-speed descent wire. This is one building that’s worth visiting. 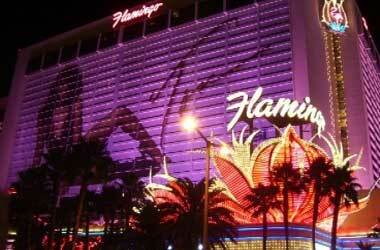 The Flamingo, with its “Art Deco” architecture is the oldest building on the strip and dates back to the 1940s. It was opened by the infamous mobster, Bugsy Siegel, and still boasts its flock of flamingos in the outer lobby. The hotel is so iconic it has made its way into film and literature over the years. 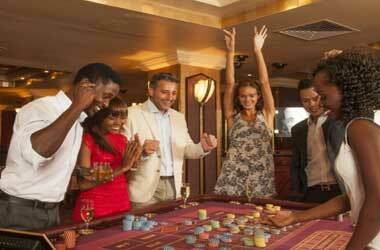 The Bellagio is another hotel that has found its way into popular culture. It opened its doors in 1998, built by Steve Wynn, on the site of the old Dune hotel at a cost of a whopping $1.6 billion. 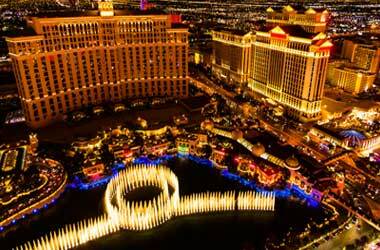 It is most famous for the lake and fountains out front which have captured the imagination of all who visit the strip. The performances are choreographed to light and music. It is also known for the Dale Chihuly glass sculpture of glass flowers in the lobby, a conservatory, botanical garden and of course is the permanent home of the Cirque de Soleil’s production, “O”. The Venetian Resort Hotel and Casino is famous for its architectural marvel – Venetian canals that stretch for a quarter mile creating a feeling of Italian romance. The canals are situated alongside the Canal Shops. With their cobblestone pathways and illuminated sky ceilings, all these unique features contribute to making this a shopping and entertainment mecca. 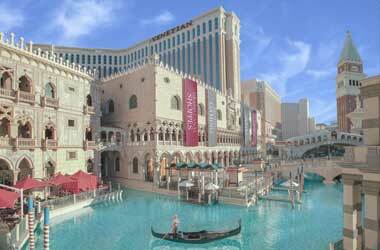 The Venetian theme and opulence is seen throughout the hotel and casino. Included are architectural replicas of well-known Venetian symbols such as the Palazzo Ducale, the Lion of Venice and the Saint Theodore Columns, Piazza San Marco, Piazza di San Marco, St Mark’s Campanile and the Rialto Bridge. 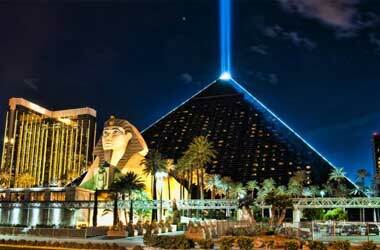 The Luxor Las Vegas Resort, Hotel and Casino is shaped like an Egyptian pyramid and is an icon of the Las Vegas skyline. From its panicle shines a spotlight, which is the brightest spotlight in the world. The architectural marvel is 30 stories high and made of steel and black glass. It cost $375 million to create and took two years to build, opening it doors to the public in 1993. The hotel is often referred to as a symbol of post-modern architecture and has integrated its way into popular culture. 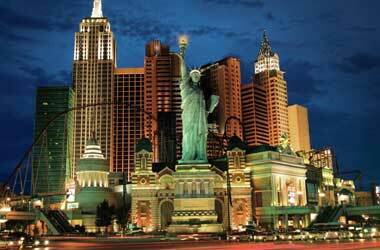 The New York New York Hotel and Casino is an attempt to evoke the 1940s Manhattan skyline. The most iconic architectural landmark is the lake representing New York Harbour and the 46-meter replica of the statue of liberty. It has towers such as the Empire State and Chrysler Buildings, as well as replicas of the Whitney Museum of American Art, the Soldiers and Sailors Monument, the Immigration Building on Ellis Island and even Grand Central Terminal. 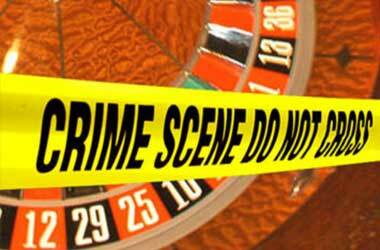 The theme continues inside the casino where various areas represent various New York City landmarks and neighbourhoods. 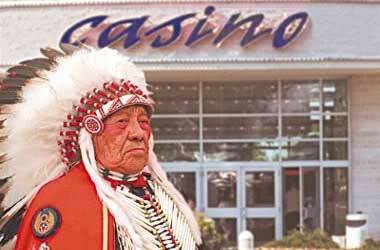 The casino is known as Central Park. Another architectural marvel is the Manhattan Express, a roller coaster representing the Checker Cab, which travels at 108km/h through the external and internal parts of the hotel. 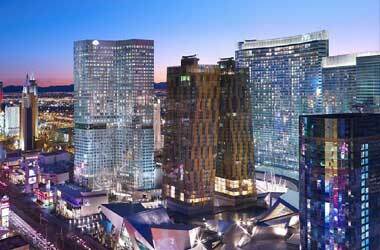 One of the newest luxury hotels and casinos is the Mandarin Oriental that opened at the end of 2009. It’s a testament to new architectural advancements as the hotel’s façade blocks out heat and maximises natural light and has multiple water reduction strategies. It was built to last, but be as energy efficient as possible. 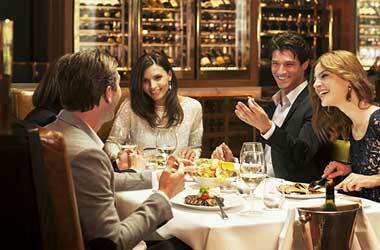 It still retains an air of luxury and is one of the top five-star hotels. It boasts architectural feats such as a jewel-themed ballroom, with stunning views and an express elevator to a sky lobby.